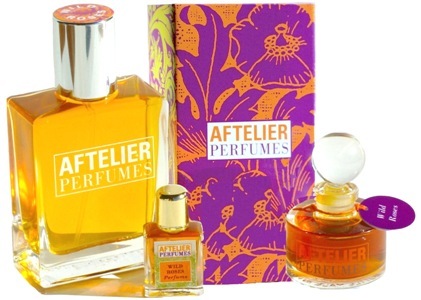 Aftelier Perfumes is launching a fragrance called Wild Roses. 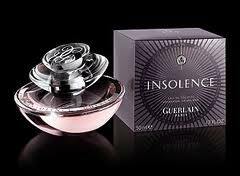 Meant as a unisex perfume it was created by Mandy Aftel and inspired by the roses she has grown in her garden. It includes notes of rose co2, heliotropin, bergamot, geraniol, m-methyl anthranilate, damascenone; apricot, Turkish rose absolute, pimento berry, p-ethyl alcohol, rose petals attar; tarragon absolute, vanilla absolute, indole, and aged patchouli. Wild Roses perfume evokes the garden in our imagination and memory — the book of a hundred petals unfolding: balsamic, spicy, apricot, and honeyed roses, mixed with the smell of warm earth and herbs. This is the rose that exists in your mind after you have smelled so many garden roses — blush, ruby, canary, purple, crimson edged with brown, pure white, candy-cane striped — that you feel intoxicated. …For me, I knew the center of this perfume had to be the harmony between rose and apricot — no other fruit would do: I love the way that they tumble into one another, marrying the soft, warm fruit aromas with the tender florals.